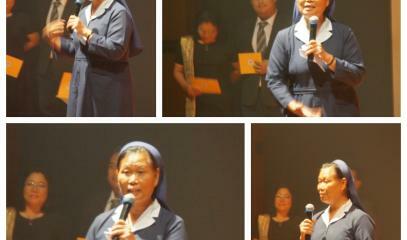 Sister Bernadette Saragih helps young women acquire an education and qualifications. 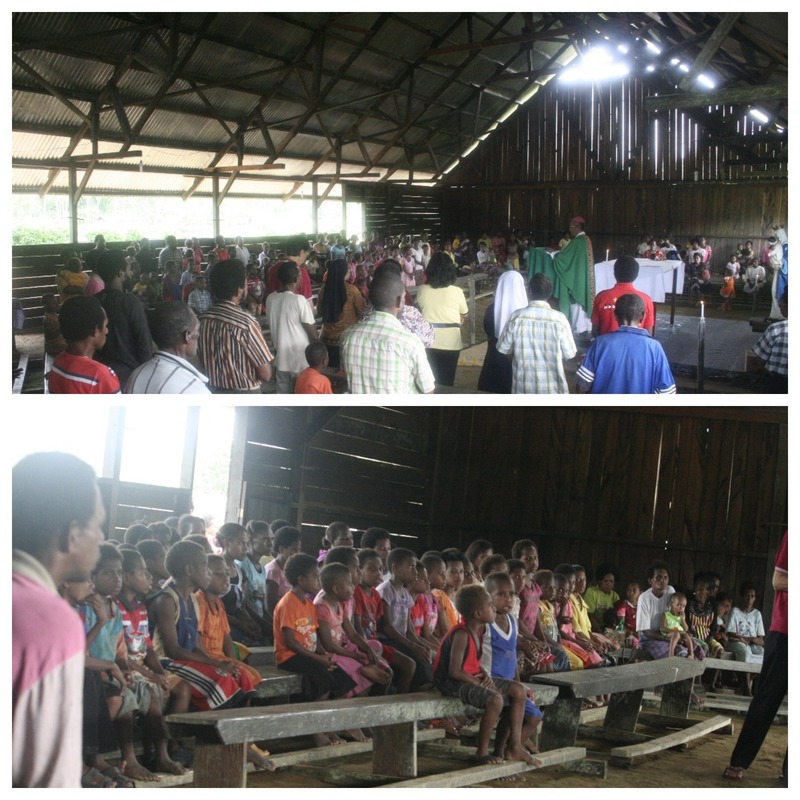 The latest initiative of St Angela orphanage is a theatrical piece in Jakarta, a project made possible by the contribution and participation of numerous Catholics. 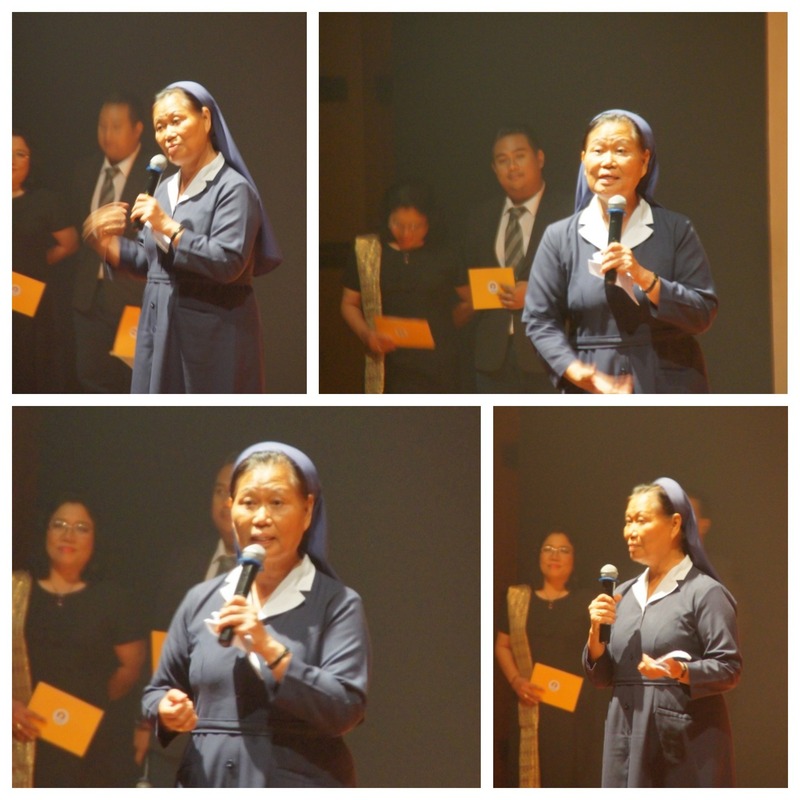 Jakarta (AsiaNews) – Sister Bernadette Saragih is a Franciscan nun. She works at the St Angela orphanage in Medan, North Sumatra province, where she helps girls and young women on their path towards independence, responsibility and integration. 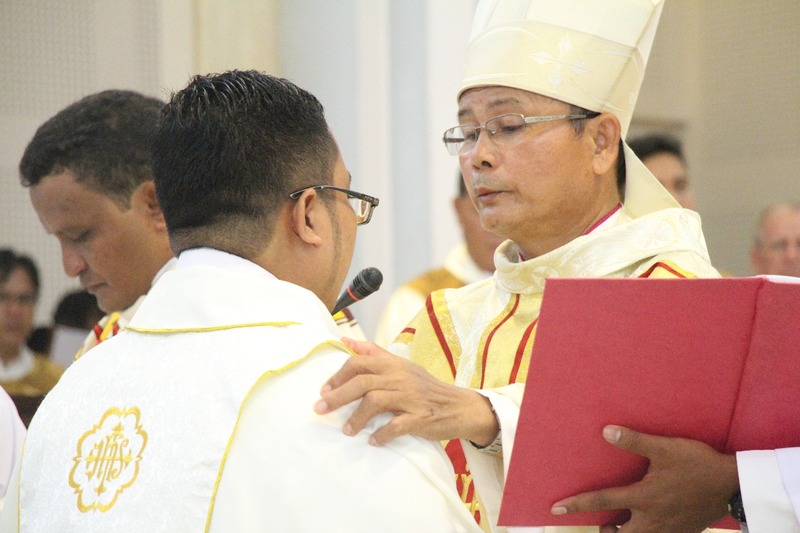 For years, she was involved in rescuing young women from human trafficking on Batam Island (Riau province); now she has dedicated her new apostolate to what she likes to call "a house of success". At St Angela, residents are trained to hone their skills, acquire qualifications, and obtain an education. Her latest initiative earned the Franciscan nun wide public acceptance thanks to the assistance and contribution of a number of prominent local Catholics. On 5 and 6 January, Sister Bernadette and the young women from the St Angela theatre lab presented a piece titled ‘Prodigal Son’, inspired by the relative Gospel parable (pictures 1, 2, 3). The project, directed by Venantius Vladimir Ivan and produced by Cassandra Putri Prayitno, included scores of young people from Jakarta, including members of the Katak Theater and EforD Theater groups. Organising the performance required months of hard work on the part of all the people involved, starting from Nata and Arta, tasked with fundraising. 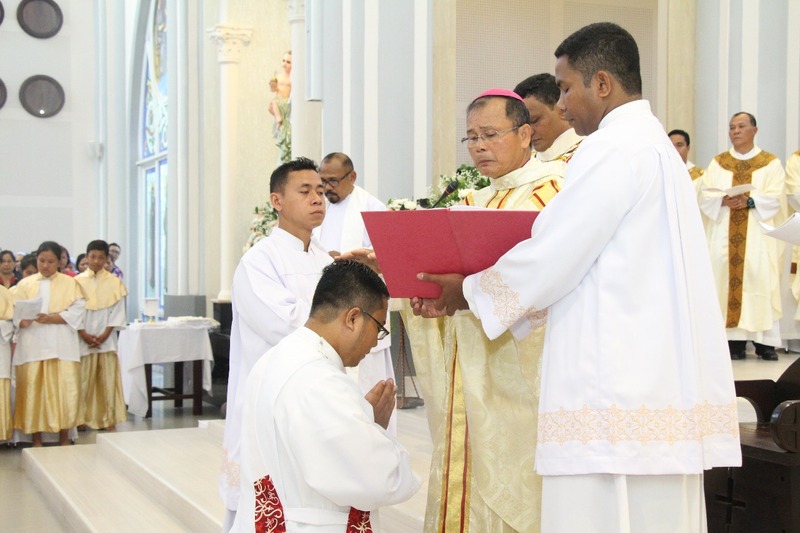 Lulu Angkasa and a group of former friends of the Don Bosco High School in Padang (West Sumatra), now living in the capital, took charge of accommodation for the St Angela girls, who arrived in the city on a flight from Medan on 28 December. 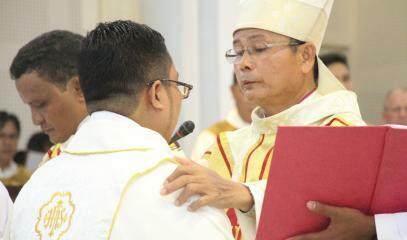 "On that day, everything began to take shape," producer Cassandra, a young Catholic from Jakarta, told AsiaNews. “Sister Bernadette’s girls enthusiastically went through days of rehearsals, despite the tiredness. Their attitude kept my morale high," said Gabriella Excelci Agnes, another local Catholic involved in the initiative. 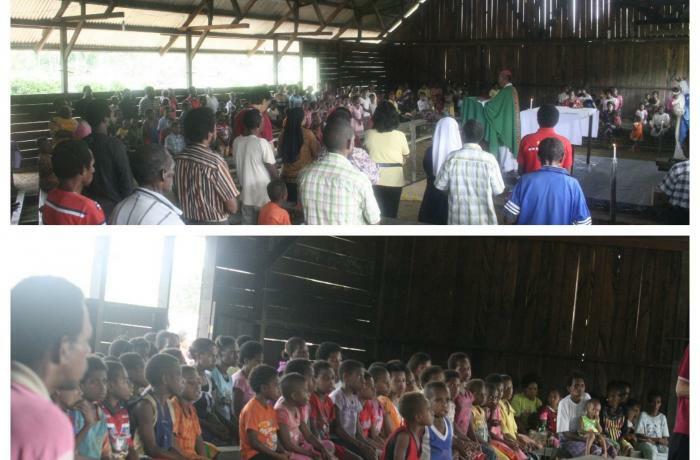 In front of hundreds of spectators, in a speech a few minutes before the start of the show (picture 4), Sister Bernadette reiterated what she told AsiaNews earlier, namely the work shown by the young people: “In St Angela orphanage, our students receive intense and constant training, which turns them into adults with great responsibility, good skills and independence."